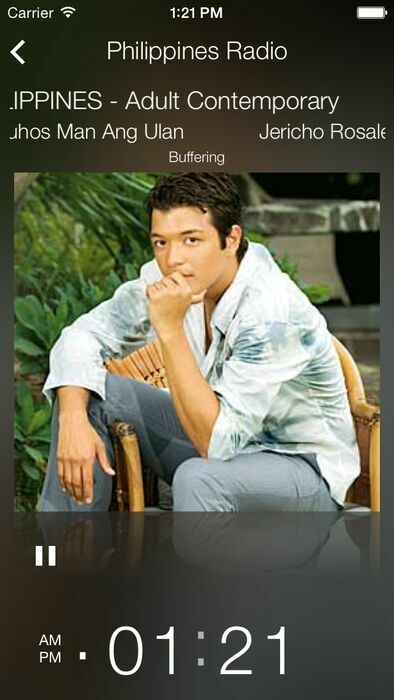 Philippines Radios brings collection of your Favorite Pilippinine's radios available to stream on your iOS devices. 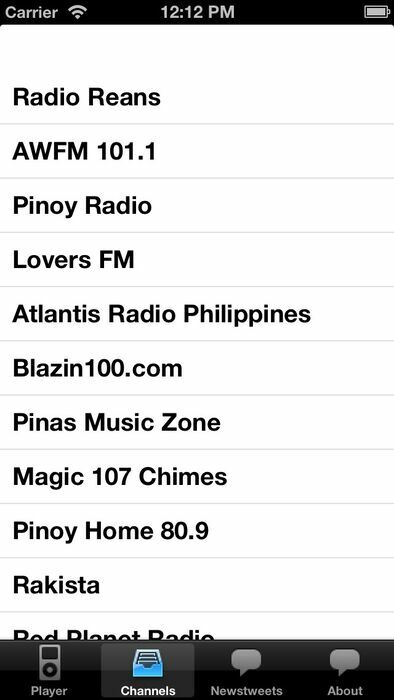 Now, You can hear your favorite AM/FM station from Philippines and music directly on you phone and tablet devices LIVE. 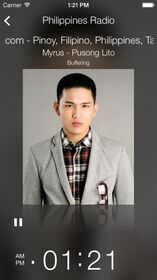 A comprehensive source of News from Philippines directly to your iPod touch/iPhone. Note: Internet connection required for the application to update and function properly.